Snug Cottage Hardware Brutus Gate Spring for Wood Gates - Stainless Steel | Hoover Fence Co.
We’ve heard your complaints about gate springs and responded. Our Brutus Gate Spring is Heavy Duty and made of 304 Stainless Steel. 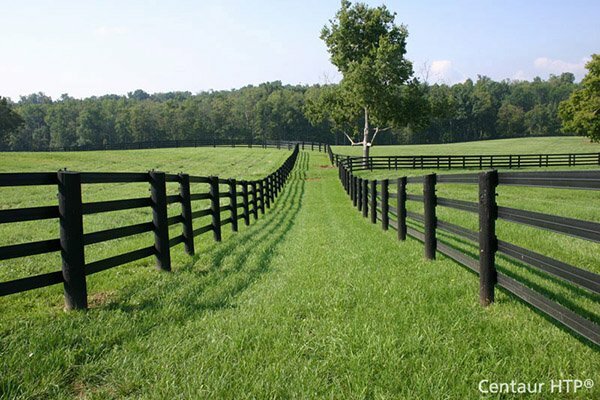 Simply attach one end to one of the horizontal rails of the fence and the other end to the gate post or fence section. Gate springs feature a rust resistant black finish and are built to last. These springs may be mounted to a gate in order to make the gate self-closing. For child safety, pair this spring with a self-closing latch to make a pool safe gate. Spring tension is adjustable. This Gate Spring is designed for use with Wood Gates. No Rusting, No Busting with this Gate Spring! Available in a Black or Natural Satin Brushed Stainless Finish. 4612-HSS Black 304 Stainless 2.0 lbs. 4612-HSC Natural Satin 304 Stainless 2.0 lbs.